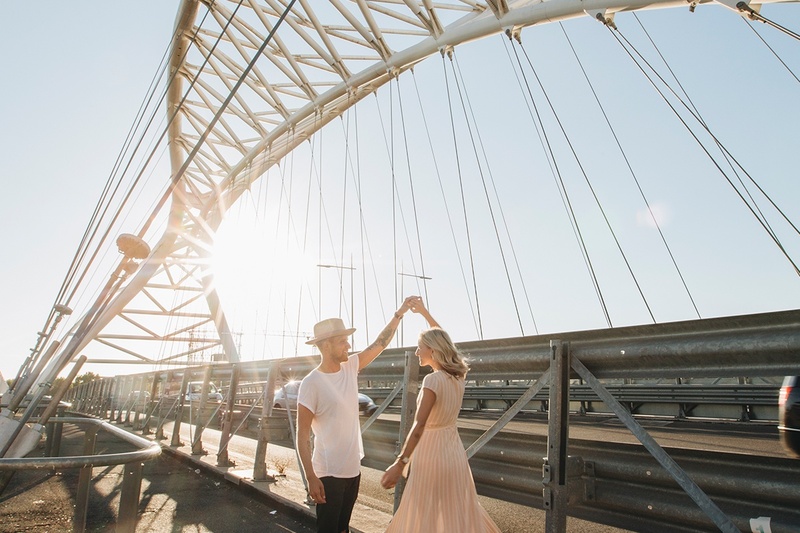 From Bali to Rome, a couple of globetrotters embarked on a romantic journey to discover the most fascinating and seductive places of the Eternal City. 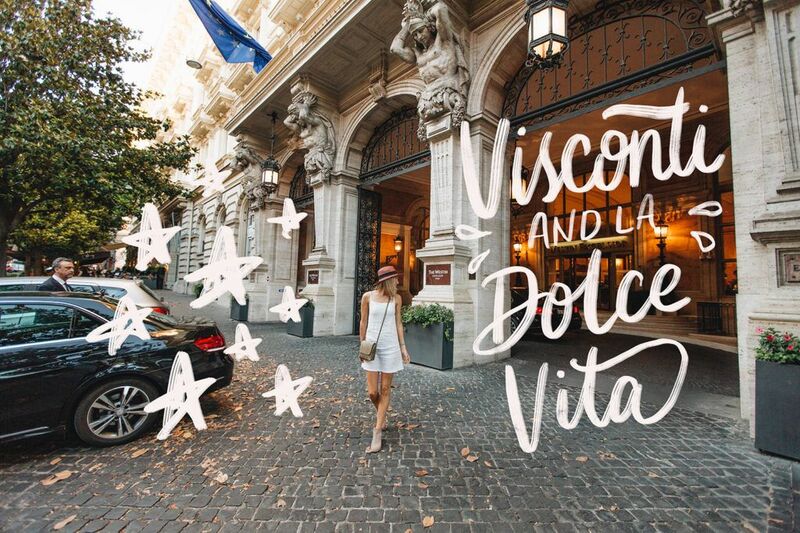 Someone calls it Dolce Vita: we prefer to define it a marvelous adventure in a timeless city that mixes hystorical suggestions, perfumes, vibrant colors and contrasts. There's no place like Rome. We fell in love with the eternal city a few years ago on our first visit, and couldn’t wait to be back. There’s no place quite like Rome. The history is unmatched, the architecture is as striking as it is ancient: Rome has so much to offer for every type of person. It would takes weeks to talk about all the art, the iconic sites, the ancient architecture, the shopping, the museums, the diverse neighborhoods and unique experiences that can be found just in the city center! 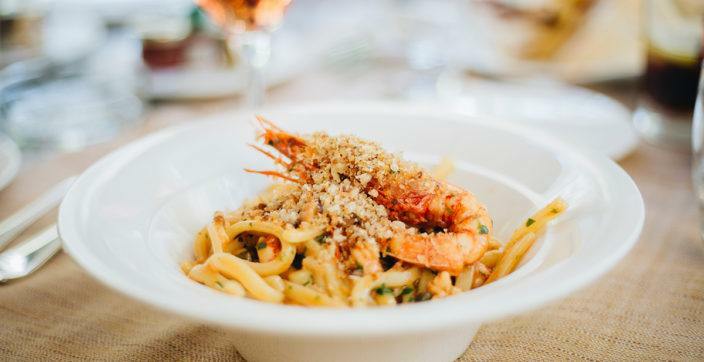 The Italians are a beautiful, passionate people and you’d be hard-pressed to find an arena where that passion shines brighter than in their love for food! Recipes are treated like heirs and regional specialties are a source of pride and honor. 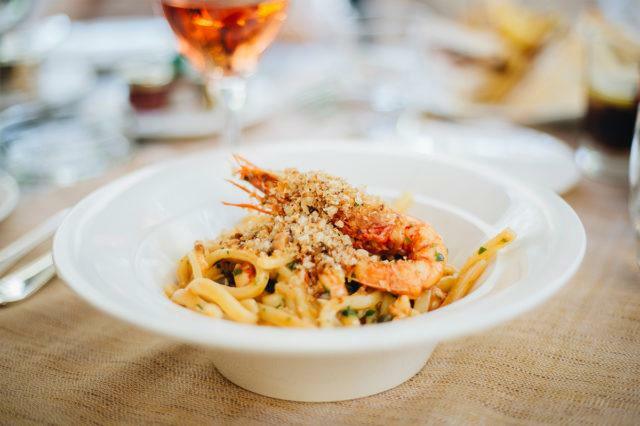 It’s no surprise that Italian food warms your heart and evokes a certain romance- it is birthed in passion! Beyond the food (if we can ever get beyond the food), Rome has so much to offer for every type of person. Un expected city to discover. Venture a bit out of the city center and you’ll find a whole new Rome to discover and lesser-known sites await you just past the classic Rome destinations. One of our favorite parts of the week was taking some time to see a slightly broader view of Rome than most people see on a typical trip to the Italian capital city. This doesn’t mean we skipped the most famous stops - afterall, did you really even visit Rome if you didn’t see the Colosseum or eat gelato on the Spanish steps?! Follow Zach and Tara’s journey and live all the emotions of a romance in Rome! When you think of Rome, you no doubt imagine cobblestone streets, narrow roads, tributes to antiquity and selfie-stick wielding tourists. 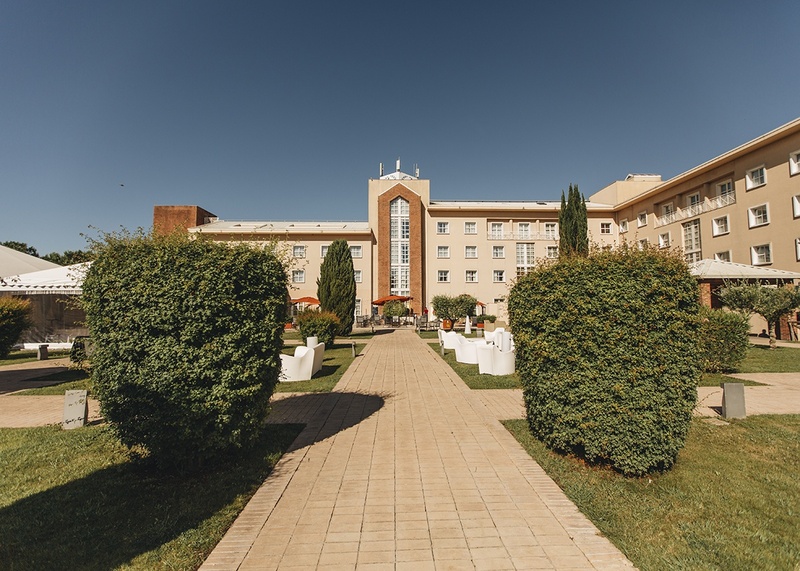 What you might not realize is that just outside of the city center you’ll find a peaceful, quiet green area of the city perfect for nature lovers and outdoor enthusiasts. 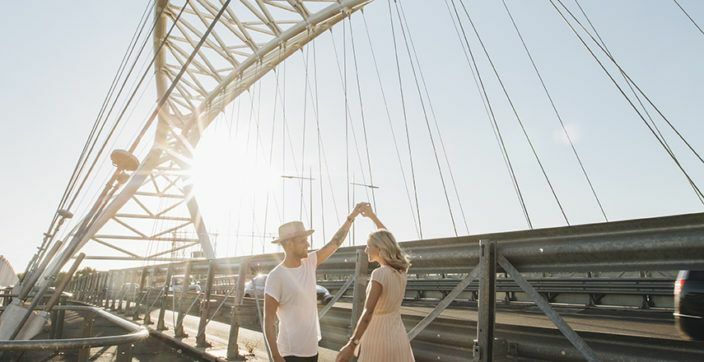 With easy access to the city in less than 30 minutes, this peaceful budget-friendly area is a great spot to stay if you want a more tranquil (and economic) experience in Rome. 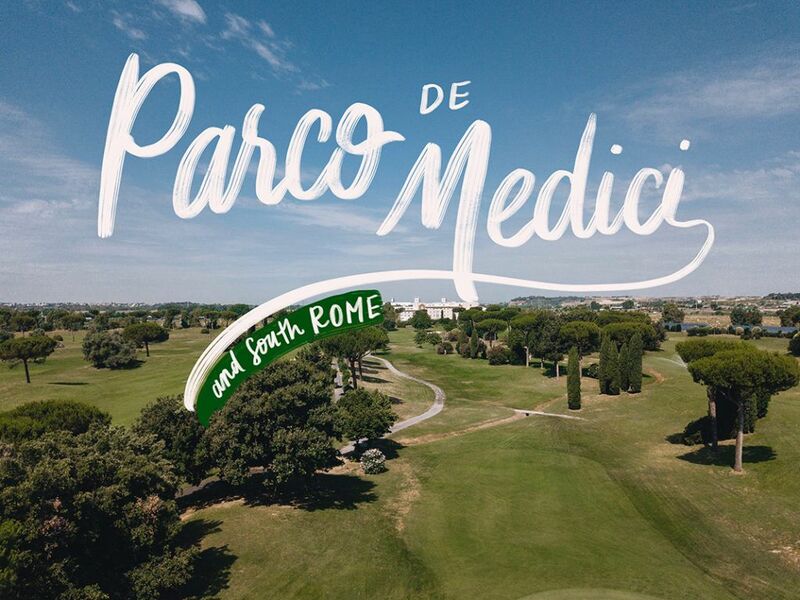 We stayed at the Sheraton Parco de Medici and spent our mornings golfing and relaxing by the pool before driving into the city each af-ternoon to explore! We loved the wide open space and the fresh air, and found that our hectic after-noons in the city center were perfectly balanced by our relaxing mornings— it was the perfect way to start our Roman holiday! After a few days of rest and relaxation, we were ready for some more action and we moved a little closer to the city center into the EUR area. It was the first time we had heard about this part of the city, but the neighborhood was amazing and so full of history. As the city of Rome expanded in the 1920s and 30s, the city planning endeavored to direct growth south towards the sea. This area was meant to become the new city center of Rome after completion, and the grandeur of the marble architecture shows it! The second world war started, however, and construction was never completed as planned. Years later, the city of Rome decided to finish the area and develop it as an out-of-town business district, and today it’s a magnificent area to explore and admire! We spent an afternoon checking it out and would highly recommend it to anyone visiting Rome. From EUR it’s only a few minutes further north and you’re in the Ostiense and Testaccio neighbor-hoods of South Rome. This area was one of our favorites, and in many ways it reminded us of Wil-liamsburg, Brooklyn where we are from. It’s an up-and-coming area full of lively cafes and bars and a thriving art scene! Beautiful street art and colorful graffiti cover the buildings, and the young vibrant crowd made the neighborhood feel alive and full of energy! Museums, galleries, historical monuments and more to see in this area, and we could have spent more than an afternoon wandering the streets and taking it all in! 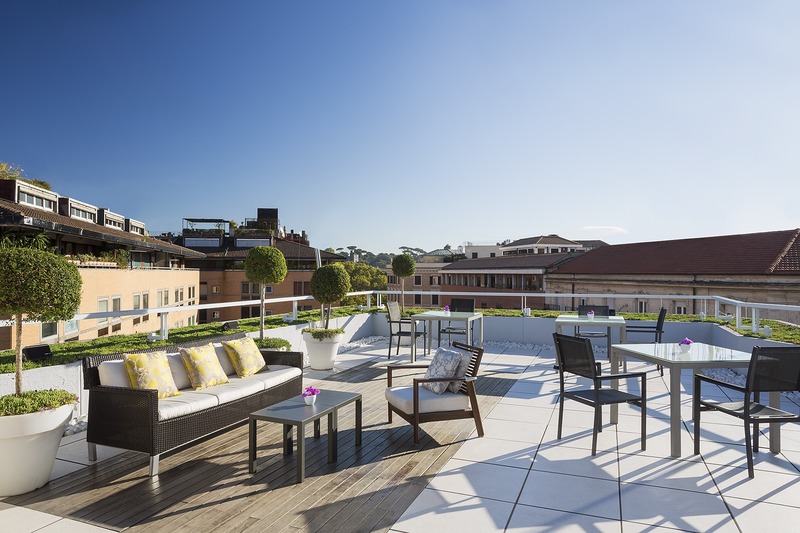 We stayed at the Sheraton Rome, which was a perfect middle-point between EUR and Ostiense, and we loved it for the amazing pool, beautiful outdoor restaurant and bar, and the rooftop club lounge. From Ostiense we moved north to the Le Meridian Visconti on the west bank of the Tiber River. Right in the city center, this location was perfect for walking around and taking in all of the iconic sites in the heart of Rome. On foot you can easily reach Castel Sant’Angelo, the Vatican City, Piazza di Spagna and the Spanish steps, Villa Borghere, the Trevi Fountain, The Pantheon, the Colosseum and the Ro-man Forum, and pretty well everything you’d find on a destination guide to Rome’s city center. 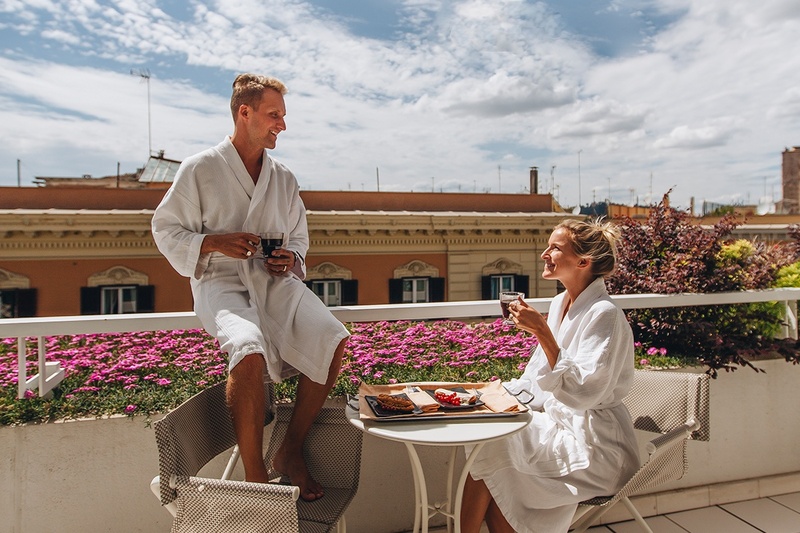 We spent an afternoon experiencing the luxurious Westin Exelsior in the Via Veneto area, a part of the city know for La Dolce Vita, and home to some of the most beautiful hotels and high-end shopping and dining in all of Rome! One of our absolute favorite neighborhoods in Rome is Trastevere, perfect for getting your fix of quintessential Roman vibes and the beautiful street cafes, and it was an easy walk from our visit to the Vatican City. We loved this area for the ease of getting around, the proximity to the major Roman sites, and the amazing drinks on the Le Meridien Rooftop! 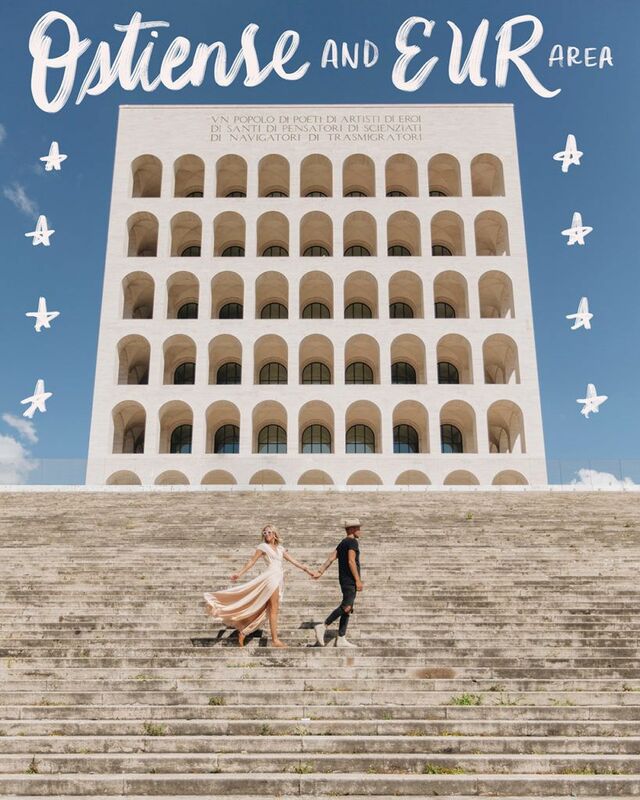 Fancy the idea of a Romantic escape in Rome? Discover our exclusive hotels and take the most of your stay in the Eternal City! We’re Zach and Tara, content creators and founders of The League Collective of brands. We met and got married in NYC, but we’re now based in Bali and travel the world full-time in search of the coolest destinations and the most epic experiences around the globe. Welcome to our adventure!